Find out what the world looked like on October 21 in the most popular years: events, famous birthdays, music, movies, etc.. Please Stand By directed by Ben Lewin was one of the most viewed movies released in 2017. But much more happened, find out here: 21 October 2017. 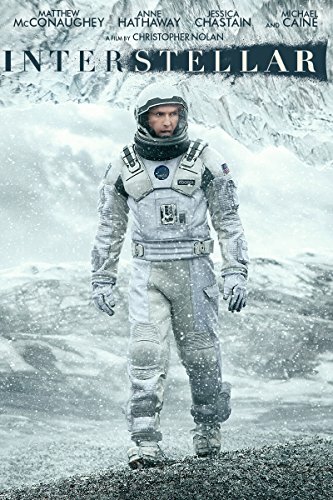 Interstellar directed by Christopher Nolan was one of the most viewed movies released in 2014. But much more happened, find out here: 21 October 2014. 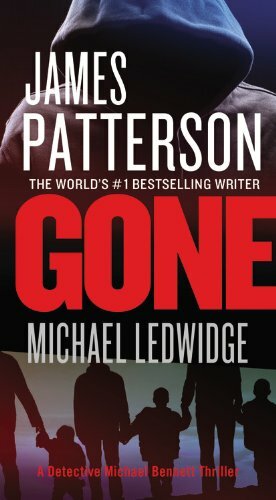 Gone by James Patterson and Michael Ledwidge was one of the best seller of 2013. But much more happened, find out here: 21 October 2013. 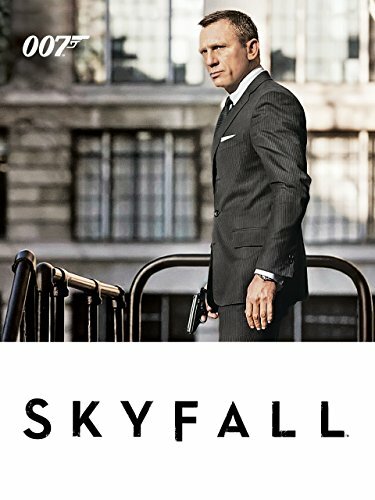 Skyfall directed by Sam Mendes was one of the most viewed movies released in 2012. But much more happened, find out here: 21 October 2012. 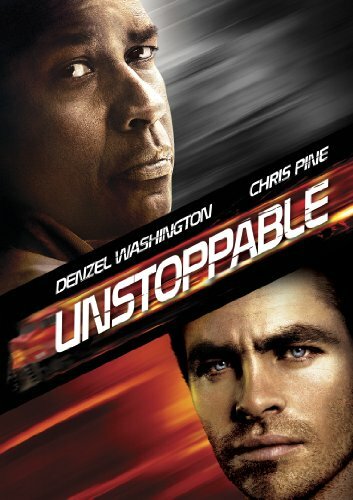 Unstoppable directed by Tony Scott was one of the most viewed movies released in 2010. But much more happened, find out here: 21 October 2010. Not Since You directed by Jeff Stephenson was one of the most viewed movies released in 2009. But much more happened, find out here: 21 October 2009. 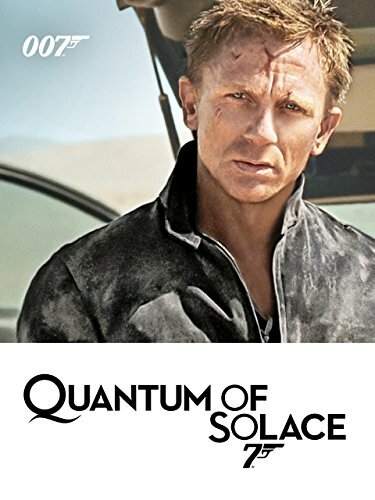 Quantum of Solace directed by Marc Forster was one of the most viewed movies released in 2008. But much more happened, find out here: 21 October 2008. Devil's Den directed by Jeff Burr was one of the most viewed movies released in 2006. But much more happened, find out here: 21 October 2006. 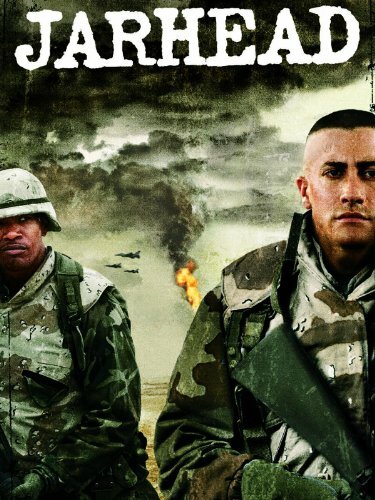 Jarhead directed by Sam Mendes was one of the most viewed movies released in 2005. But much more happened, find out here: 21 October 2005. Famous people born on this day include Sarah Rayson. In that special week people in US were listening to Goodies by Ciara. Bridget Jones: The Edge of Reason, directed by Beeban Kidron, was one of the most viewed movies released in 2004. The Dark Tower VII: The Dark Tower by Stephen King was one of the best selling books. But much more happened, find out here: 21 October 2004. Famous people born on this day include Kaycee Rice. In that special week people in US were listening to Dilemma by Nelly. Cheats, directed by Andrew Gurland, was one of the most viewed movies released in 2002. A Mind At A Time by Mel Levine was one of the best selling books. But much more happened, find out here: 21 October 2002. Famous people born on this day include Jake Globox. In that special week people in US were listening to I'm Real by Jennifer Lopez. K-PAX, directed by Iain Softley, was one of the most viewed movies released in 2001. Twin Towers by Angus Kress Gillespie was one of the best selling books. But much more happened, find out here: 21 October 2001. The US president was Bill Clinton (Democratic). In that special week people in US were listening to Come On Over Baby (All I Want Is You) by Christina Aguilera. Charlie's Angels, directed by McG, was one of the most viewed movies released in 2000. Pop Goes the Weasel by James Patterson was one of the best selling books. But much more happened, find out here: 21 October 2000. 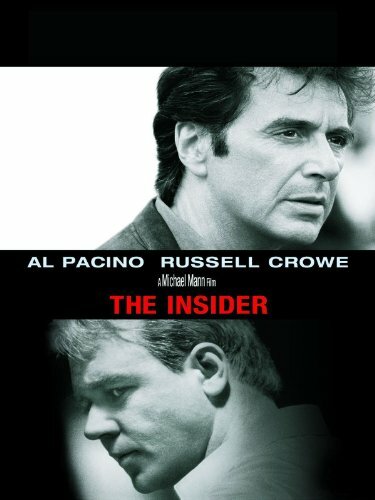 The Insider directed by Michael Mann was one of the most viewed movies released in 1999. But much more happened, find out here: 21 October 1999. Famous people born on this day include Ryoka Oshima. In UK Rollercoaster by B*Witched was in the top 5 hits. Still Crazy, directed by Brian Gibson, was one of the most viewed movies released in 1998. I Know This Much Is True by Wally Lamb was one of the best selling books. But much more happened, find out here: 21 October 1998. Famous people born on this day include Amanda Arcuri. In that special week people in US were listening to Candle In The Wind 1997 by Elton John. Red Corner, directed by Jon Avnet, was one of the most viewed movies released in 1997. The Perfect Storm by Sebastian Junger was one of the best selling books. But much more happened, find out here: 21 October 1997. Famous people born on this day include GreenVenom . In that special week people in US were listening to Macarena (Bayside Boys Mix) by Los Del Rio. Thinner, directed by Tom Holland, was one of the most viewed movies released in 1996. Desperation by Stephen King was one of the best selling books. But much more happened, find out here: 21 October 1996. Famous people born on this day include Kiel Tutin. In that special week people in US were listening to Fantasy by Mariah Carey. Vampire in Brooklyn, directed by Wes Craven, was one of the most viewed movies released in 1995. Memnoch the Devil by Anne Rice was one of the best selling books. But much more happened, find out here: 21 October 1995. Famous people born on this day include Deandre Brackensick. In that special week people in US were listening to I'll Make Love To You by Boyz II Men. Secret Games 3, directed by Gregory Dark, was one of the most viewed movies released in 1994. The Book Of Virtues by William J. Bennett was one of the best selling books. But much more happened, find out here: 21 October 1994. Famous people born on this day include Kane Brown. In UK Boom! Shake The Room by Jazzy Jeff & Fresh Prince was in the top 5 hits. Fatal Instinct, directed by Carl Reiner, was one of the most viewed movies released in 1993. The Client by John Grisham was one of the best selling books. But much more happened, find out here: 21 October 1993. The US president was George H. W. Bush (Republican). Famous people born on this day include Bernard Tomic. In UK End Of The Road by Boyz II Men was in the top 5 hits. Rich in Love, directed by Bruce Beresford, was one of the most viewed movies released in 1992. The Legacy by R. A. Salvatore was one of the best selling books. But much more happened, find out here: 21 October 1992. Famous people born on this day include Jacky Chamoun. In UK (Everything I Do) I Do It For You by Bryan Adams was in the top 5 hits. Billy Bathgate, directed by Robert Benton, was one of the most viewed movies released in 1991. Den Of Thieves by James B. Stewart was one of the best selling books. But much more happened, find out here: 21 October 1991. Famous people born on this day include Sacha Page. In that special week people in US were listening to I Don't Have The Heart by James Ingram. Sibling Rivalry, directed by Carl Reiner, was one of the most viewed movies released in 1990. Surrender The Pink by Carrie Fisher was one of the best selling books. But much more happened, find out here: 21 October 1990. Famous people born on this day include Natalie Distler. In UK Ride On Time by Black Box was in the top 5 hits. Shocker, directed by Wes Craven, was one of the most viewed movies released in 1989. The Joy Luck Club by Amy Tan was one of the best selling books. But much more happened, find out here: 21 October 1989. The US president was Ronald Reagan (Republican). Famous people born on this day include Mark Rendall. In that special week people in US were listening to Groovy Kind Of Love by Phil Collins. Red Scorpion, directed by Joseph Zito, was one of the most viewed movies released in 1988. Till We Meet Again by Judith Krantz was one of the best selling books. But much more happened, find out here: 21 October 1988. Famous people born on this day include Andrey Grechin. In UK You Win Again by The Bee Gees was in the top 5 hits. Aenigma, directed by Lucio Fulci, was one of the most viewed movies released in 1987. Legacy by James A. Michener was one of the best selling books. But much more happened, find out here: 21 October 1987. Famous people born on this day include Natalee Holloway. In UK True Blue by Madonna was in the top 5 hits. The Wraith, directed by Mike Marvin, was one of the most viewed movies released in 1986. Star Woman by Lynn V. Andrews was one of the best selling books. But much more happened, find out here: 21 October 1986. Famous people born on this day include Rainier Castillo. In UK The Power Of Love by Jennifer Rush was in the top 5 hits. Evils of the Night, directed by Mohammed Rustam, was one of the most viewed movies released in 1985. Common Ground by J. Anthony Lukas was one of the best selling books. But much more happened, find out here: 21 October 1985. Famous people born on this day include Marc Zinga. In UK I Just Called To Say I Love You by Stevie Wonder was in the top 5 hits. American Dreamer, directed by Rick Rosenthal, was one of the most viewed movies released in 1984. The Miko by Eric Van Lustbader was one of the best selling books. But much more happened, find out here: 21 October 1984. Famous people born on this day include Amber Rose. In UK Karma Chameleon by Culture Club was in the top 5 hits. Papy fait de la résistance, directed by Jean-Marie Poiré, was one of the most viewed movies released in 1983. Everything And More by Jacqueline Briskin was one of the best selling books. But much more happened, find out here: 21 October 1983. Famous people born on this day include Matt Dallas. In UK Pass The Dutchie by Musical Youth was in the top 5 hits. Tenebre, directed by Dario Argento, was one of the most viewed movies released in 1982. The Man From St. Petersburg by Ken Follett was one of the best selling books. But much more happened, find out here: 21 October 1982. Famous people born on this day include Nemanja Vidic. In that special week people in US were listening to Arthur's Theme (Best That You Can Do) by Christopher Cross. Galaxy of Terror, directed by Bruce D. Clark, was one of the most viewed movies released in 1981. Theory Z by William G. Ouchi was one of the best selling books. But much more happened, find out here: 21 October 1981. The US president was Jimmy Carter (Democratic). Famous people born on this day include Kim Kardashian. In that special week people in US were listening to Another One Bites The Dust by Queen. Permanent Vacation, directed by Jim Jarmusch, was one of the most viewed movies released in 1980. Crisis Investing by Douglas R. Casey was one of the best selling books. But much more happened, find out here: 21 October 1980. Famous people born on this day include Khalil Greene. In that special week people in US were listening to Rise by Herb Alpert. The Great Santini, directed by Lewis John Carlino, was one of the most viewed movies released in 1979. I'M Dancing As Fast As I Can by Barbara Gordon was one of the best selling books. But much more happened, find out here: 21 October 1979. 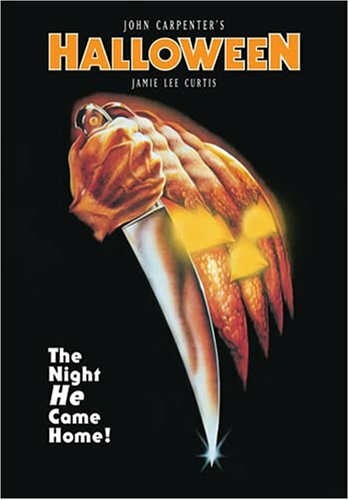 Halloween directed by John Carpenter was one of the most viewed movies released in 1978. But much more happened, find out here: 21 October 1978. Famous people born on this day include Julieta Cardinali. In UK Silver Lady by David Soul was in the top 5 hits. The Serpent's Egg, directed by Ingmar Bergman, was one of the most viewed movies released in 1977. Beggarman, Thief by Irwin Shaw was one of the best selling books. But much more happened, find out here: 21 October 1977. The US president was Gerald Ford (Republican). Famous people born on this day include Andrew Scott (actor). In that special week people in US were listening to Disco Duck (Part 1) by Rick Dees. The Seven-Per-Cent Solution, directed by Herbert Ross, was one of the most viewed movies released in 1976. The Right And The Power by Leon Jaworski was one of the best selling books. But much more happened, find out here: 21 October 1976. Famous people born on this day include Madchild . In that special week people in US were listening to Bad Blood by Neil Sedaka. The Teasers, directed by Michele Massimo Tarantini, was one of the most viewed movies released in 1975. Winning Through Intimidation by Robert J. Ringer was one of the best selling books. But much more happened, find out here: 21 October 1975. Famous people born on this day include Nakia Burrise. In that special week people in US were listening to Nothing From Nothing by Billy Preston. Phantom of the Paradise, directed by Brian De Palma, was one of the most viewed movies released in 1974. The Woman He Loved by Ralph G. Martin was one of the best selling books. But much more happened, find out here: 21 October 1974. The US president was Richard Nixon (Republican). Famous people born on this day include Sasha Roiz. In that special week people in US were listening to Angie by The Rolling Stones. Jonathan Livingston Seagull, directed by Hall Bartlett, was one of the most viewed movies released in 1973. In One Era And Out The Other by Sam Levenson was one of the best selling books. But much more happened, find out here: 21 October 1973. Luce And His Empire by W. A. Swanberg was one of the best seller of 1972. But much more happened, find out here: 21 October 1972. 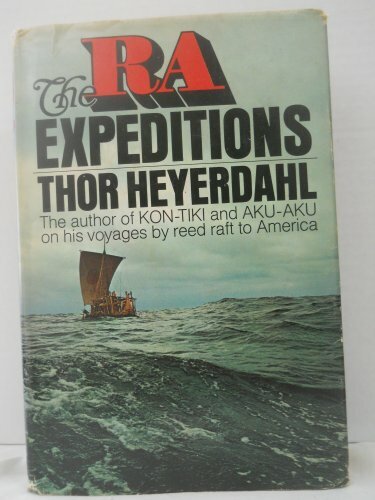 The Ra Expeditions by Thor Heyerdahl was one of the best seller of 1971. But much more happened, find out here: 21 October 1971. Famous people born on this day include Louis Koo. In that special week people in US were listening to I'll Be There by Jackson 5. Husbands, directed by John Cassavetes, was one of the most viewed movies released in 1970. The Wall Street Jungle by Richard Ney was one of the best selling books. But much more happened, find out here: 21 October 1970. Famous people born on this day include Max (radio host). In that special week people in US were listening to I Can't Get Next To You by The Temptations. Downhill Racer, directed by Michael Ritchie, was one of the most viewed movies released in 1969. The House On The Strand by Daphne du Maurier was one of the best selling books. But much more happened, find out here: 21 October 1969. The US president was Lyndon B. Johnson (Democratic). Famous people born on this day include Alexandros Alexandris. In UK Those Were The Days by Mary Hopkin was in the top 5 hits. Ice Station Zebra, directed by John Sturges, was one of the most viewed movies released in 1968. Red Sky At Morning by Richard Bradford was one of the best selling books. But much more happened, find out here: 21 October 1968. Famous people born on this day include Anne Cox. In that special week people in US were listening to To Sir With Love by Lulu. Indomptable Angélique, directed by Bernard Borderie, was one of the most viewed movies released in 1967. Nicholas And Alexandra by Robert K. Massie was one of the best selling books. But much more happened, find out here: 21 October 1967. Famous people born on this day include Tommy Tolles. In UK Distant Drums by Jim Reeves was in the top 5 hits. Ride in the Whirlwind, directed by Monte Hellman, was one of the most viewed movies released in 1966. The Search For Amelia Earhart by Fred Goerner was one of the best selling books. But much more happened, find out here: 21 October 1966. 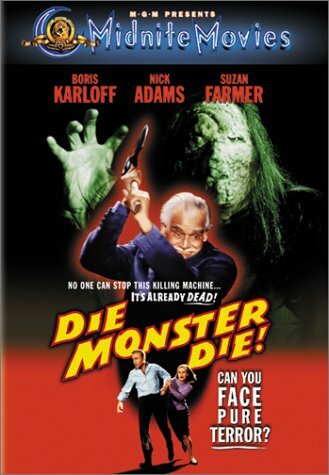 Die, Monster, Die! directed by Daniel Haller was one of the most viewed movies released in 1965. But much more happened, find out here: 21 October 1965. Famous people born on this day include Natalie Lamotte. In UK Oh Pretty Woman by Roy Orbison was in the top 5 hits. The Americanization of Emily, directed by Arthur Hiller, was one of the most viewed movies released in 1964. Candy by Terry Southern and Mason Hoffenberg was one of the best selling books. But much more happened, find out here: 21 October 1964. The US president was John F. Kennedy (Democratic). Famous people born on this day include Tanguy Goasdoué. In that special week people in US were listening to Sugar Shack by Jimmy Gilmer. Contempt, directed by Jean-Luc Godard, was one of the most viewed movies released in 1963. I Owe Russia $1200 by Bob Hope was one of the best selling books. But much more happened, find out here: 21 October 1963. Famous people born on this day include Sylvie Desarmenien. In UK Telstar by The Tornados was in the top 5 hits. The Manchurian Candidate, directed by John Frankenheimer, was one of the most viewed movies released in 1962. Who'S In Charge Here? by Gerald C. Gardner was one of the best selling books. But much more happened, find out here: 21 October 1962. Famous people born on this day include Ian Rush. In UK Walking Back To Happiness by Helen Shapiro was in the top 5 hits. El Cid, directed by Anthony Mann, was one of the most viewed movies released in 1961. Mirror, Mirror On The Wall by Gayelord Hauser was one of the best selling books. But much more happened, find out here: 21 October 1961. 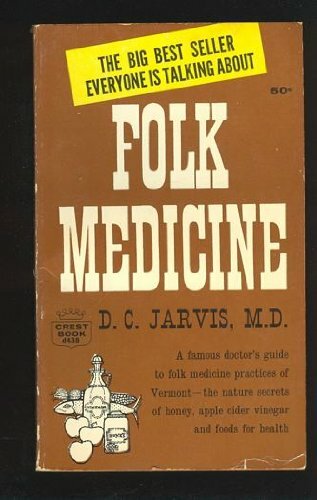 Folk Medicine by Deforest Clinton Jarvis was one of the best seller of 1960. But much more happened, find out here: 21 October 1960. Famous people born on this day include Ken Watanabe. In UK Mack The Knife by Bobby Darin was in the top 5 hits. Beast from Haunted Cave, directed by Monte Hellman, was one of the most viewed movies released in 1959. The House Of Intellect by Jacques Barzun was one of the best selling books. But much more happened, find out here: 21 October 1959. Famous people born on this day include Julio Médem. In UK Stupid Cupid / Carolina Moon by Connie Francis was in the top 5 hits. Party Girl, directed by Nicholas Ray, was one of the most viewed movies released in 1958. The Affluent Society by John Kenneth Galbraith was one of the best selling books. But much more happened, find out here: 21 October 1958. Famous people born on this day include Julian Cope. In UK Diana by Paul Anka was in the top 5 hits. Ride Out for Revenge, directed by Bernard Girard, was one of the most viewed movies released in 1957. The Day Christ Died by Jim Bishop was one of the best selling books. But much more happened, find out here: 21 October 1957. 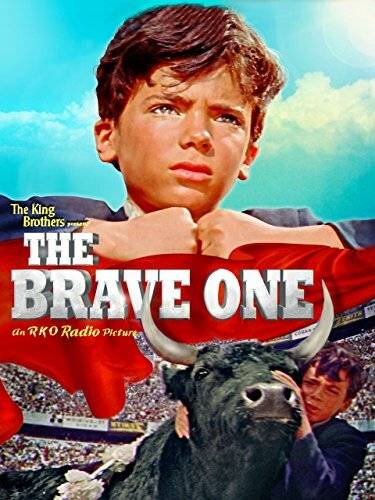 The Brave One directed by Irving Rapper was one of the most viewed movies released in 1956. But much more happened, find out here: 21 October 1956. 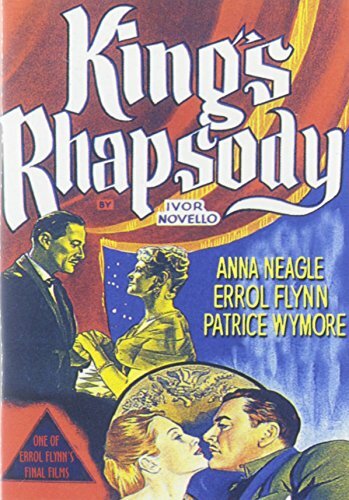 King's Rhapsody directed by Herbert Wilcox was one of the most viewed movies released in 1955. But much more happened, find out here: 21 October 1955. Famous people born on this day include Uller Gscheidel. In UK Hold My Hand by Don Cornell was in the top 5 hits. Black Widow, directed by Nunnally Johnson, was one of the most viewed movies released in 1954. Love Is Eternal by Irving Stone was one of the best selling books. But much more happened, find out here: 21 October 1954. Famous people born on this day include Charlotte Caffey. In UK Look At That Girl by Guy Mitchell was in the top 5 hits. 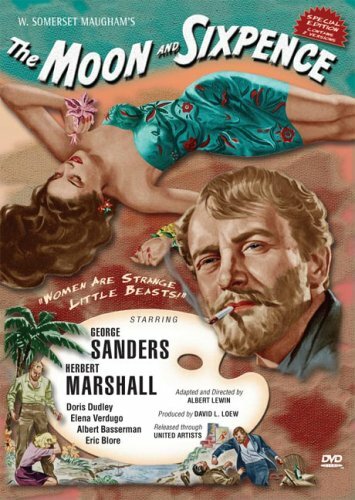 Take the High Ground!, directed by Richard Brooks, was one of the most viewed movies released in 1953. The Devil'S Laughter by Frank Yerby was one of the best selling books. But much more happened, find out here: 21 October 1953. The US president was Harry S. Truman (Democratic). Famous people born on this day include Patti Davis. The Assassin, directed by Ralph Thomas, was one of the most viewed movies released in 1952. From Under My Hat by Hedda Hopper was one of the best selling books. But much more happened, find out here: 21 October 1952. 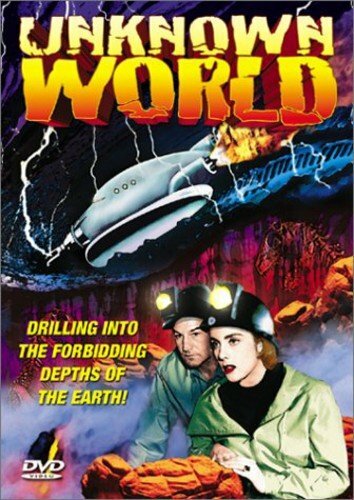 Unknown World directed by Terry O. Morse was one of the most viewed movies released in 1951. But much more happened, find out here: 21 October 1951. 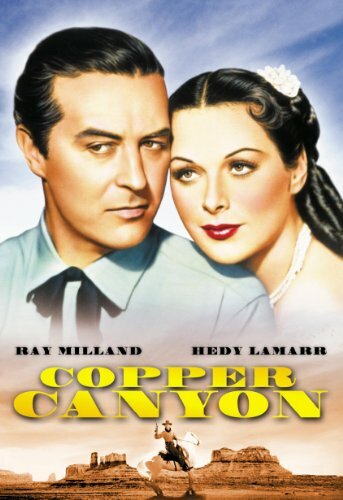 Copper Canyon directed by John Farrow was one of the most viewed movies released in 1950. But much more happened, find out here: 21 October 1950. 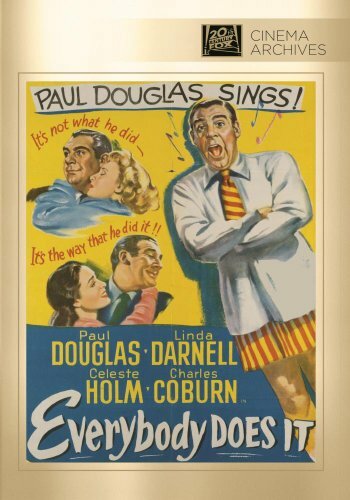 Everybody Does It directed by Edmund Goulding was one of the most viewed movies released in 1949. But much more happened, find out here: 21 October 1949. 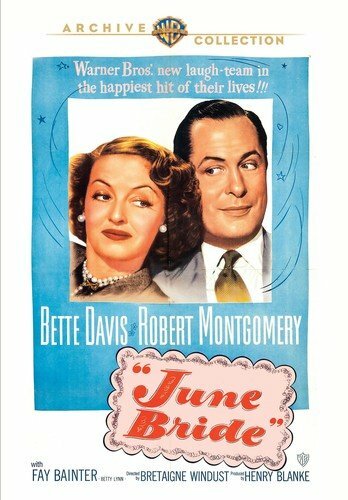 June Bride directed by Bretaigne Windust was one of the most viewed movies released in 1948. But much more happened, find out here: 21 October 1948. 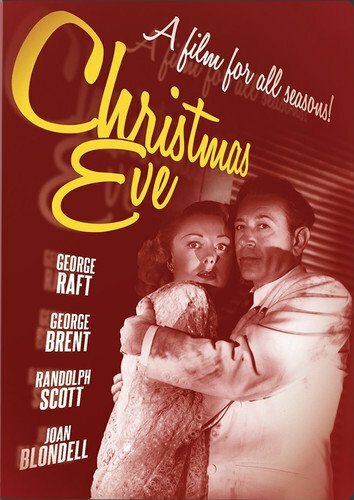 Christmas Eve directed by Edwin L. Marin was one of the most viewed movies released in 1947. But much more happened, find out here: 21 October 1947. 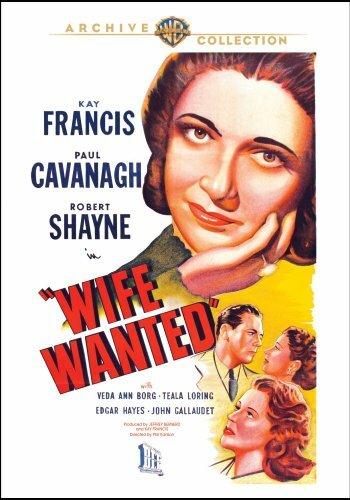 Wife Wanted directed by Phil Karlson was one of the most viewed movies released in 1946. But much more happened, find out here: 21 October 1946. 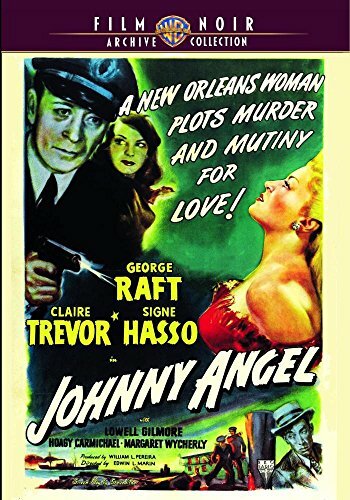 Johnny Angel directed by Edwin L. Marin was one of the most viewed movies released in 1945. But much more happened, find out here: 21 October 1945. 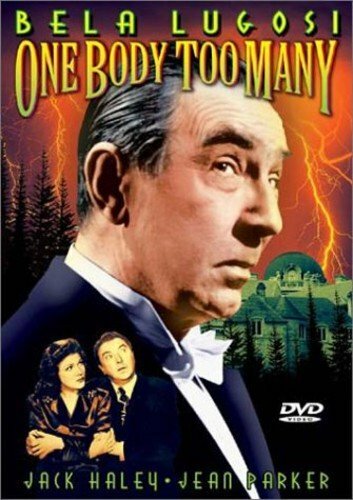 One Body Too Many directed by Frank McDonald was one of the most viewed movies released in 1944. But much more happened, find out here: 21 October 1944. 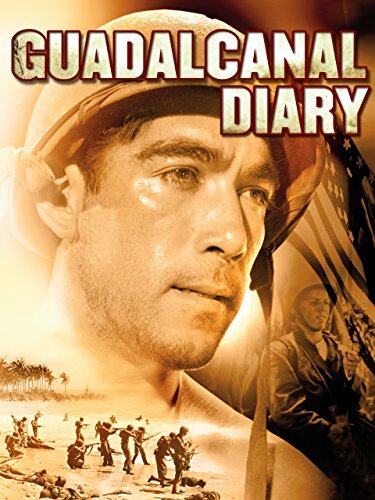 Guadalcanal Diary directed by Lewis Seiler was one of the most viewed movies released in 1943. But much more happened, find out here: 21 October 1943. The Moon and Sixpence directed by Albert Lewin was one of the most viewed movies released in 1942. But much more happened, find out here: 21 October 1942. 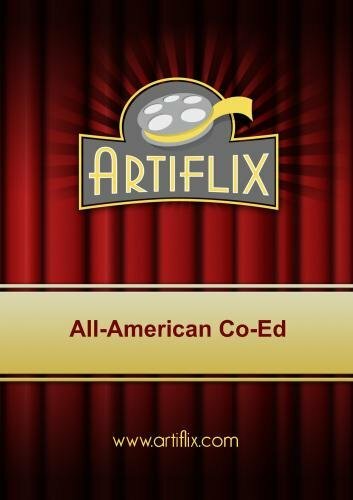 All-American Co-Ed directed by LeRoy Prinz was one of the most viewed movies released in 1941. But much more happened, find out here: 21 October 1941. 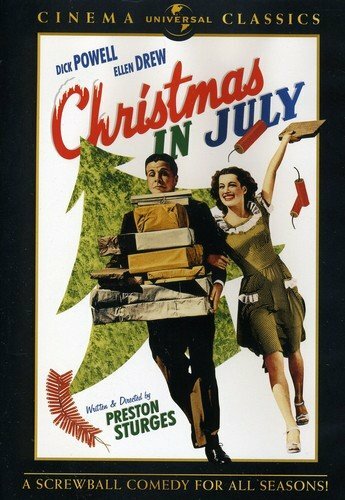 Christmas in July directed by Preston Sturges was one of the most viewed movies released in 1940. But much more happened, find out here: 21 October 1940. 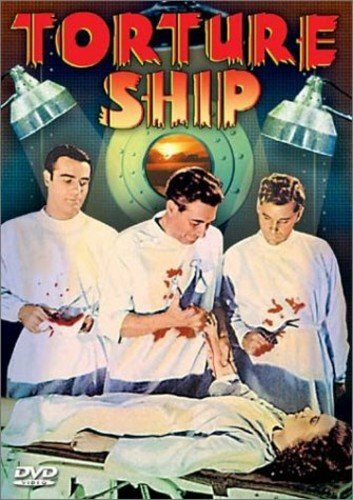 Torture Ship directed by Victor Halperin was one of the most viewed movies released in 1939. But much more happened, find out here: 21 October 1939. 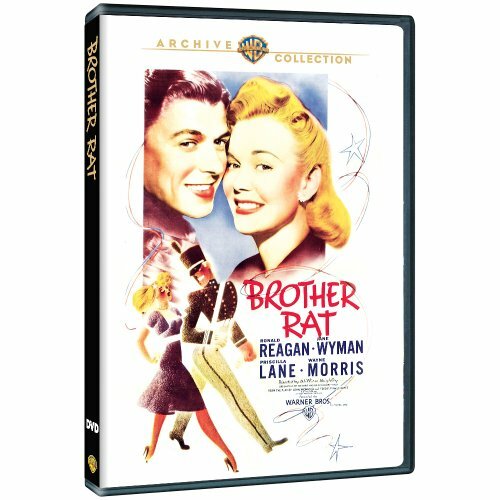 Brother Rat directed by William Keighley was one of the most viewed movies released in 1938. But much more happened, find out here: 21 October 1938. 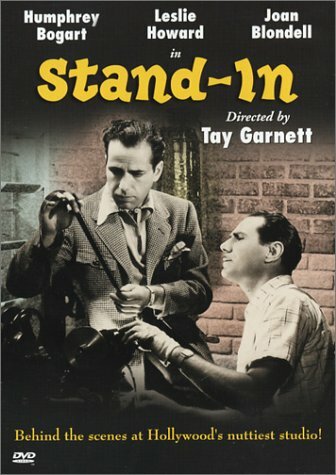 Stand-In directed by Tay Garnett was one of the most viewed movies released in 1937. But much more happened, find out here: 21 October 1937. 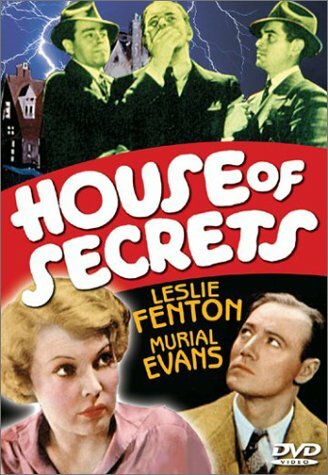 The House of Secrets directed by Roland D. Reed was one of the most viewed movies released in 1936. But much more happened, find out here: 21 October 1936. 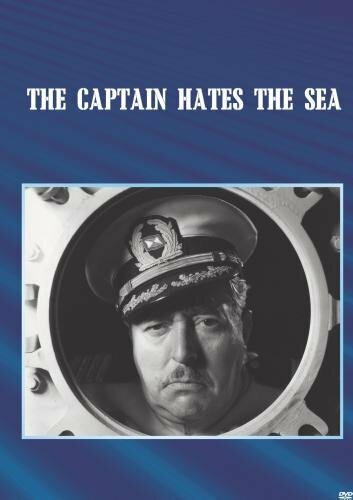 The Captain Hates the Sea directed by Lewis Milestone was one of the most viewed movies released in 1934. But much more happened, find out here: 21 October 1934. 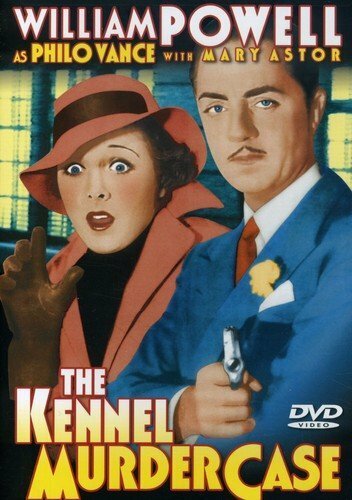 The Kennel Murder Case directed by Michael Curtiz was one of the most viewed movies released in 1933. But much more happened, find out here: 21 October 1933. 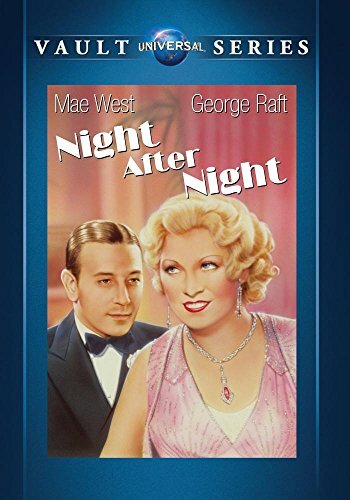 Night After Night directed by Archie Mayo was one of the most viewed movies released in 1932. But much more happened, find out here: 21 October 1932. Consolation Marriage directed by Paul Sloane was one of the most viewed movies released in 1931. But much more happened, find out here: 21 October 1931. 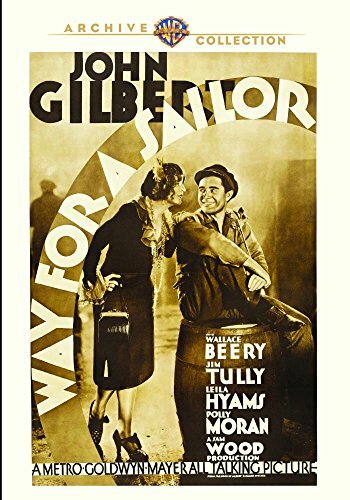 Way for a Sailor directed by Sam Wood was one of the most viewed movies released in 1930. But much more happened, find out here: 21 October 1930. 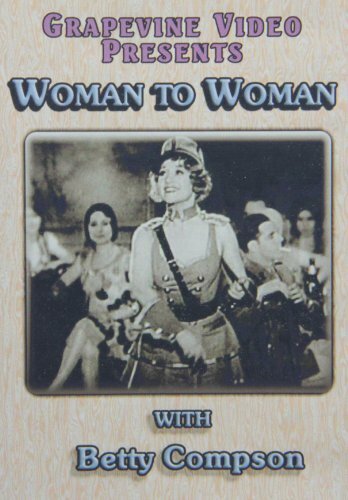 Woman to Woman directed by Victor Saville was one of the most viewed movies released in 1929. But much more happened, find out here: 21 October 1929. 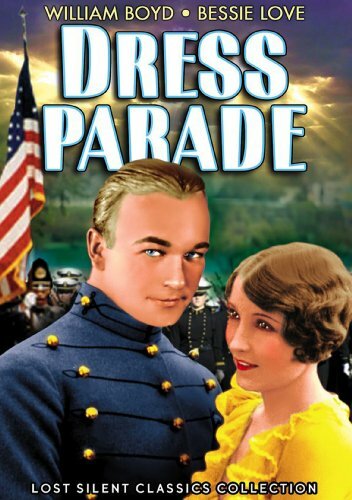 Dress Parade directed by Donald Crisp was one of the most viewed movies released in 1927. But much more happened, find out here: 21 October 1927.